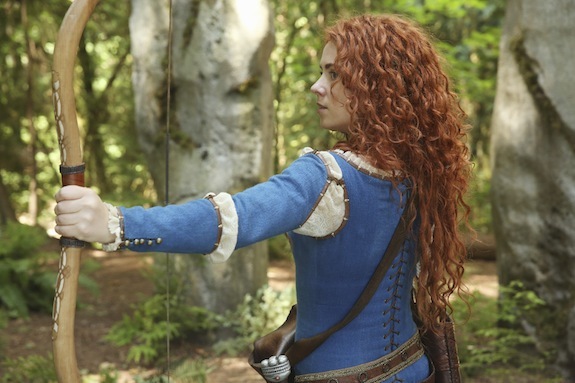 ONCE UPON A TIME is exploring Henry’s first relationship in tonight’s new hour, “Dreamcatcher.” And as that is going on, the show will also dive a bit into the Merlin of it all, and Merida will start to train Gold. 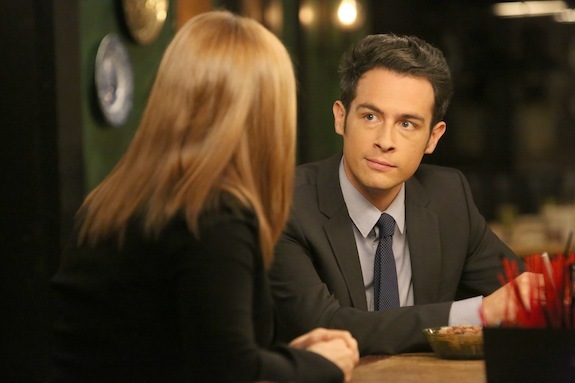 Let’s talk about Sunday night TV! Things aren’t looking particularly bright in the present for the ONCE UPON A TIME characters now that Emma has gone full Dark Swan. But thanks to the show using its flashback device to explore what exactly went down in Camelot to turn her so dark, there are little slices of brightness mixed in. ONCE UPON A TIME season 5 kicks off tonight! 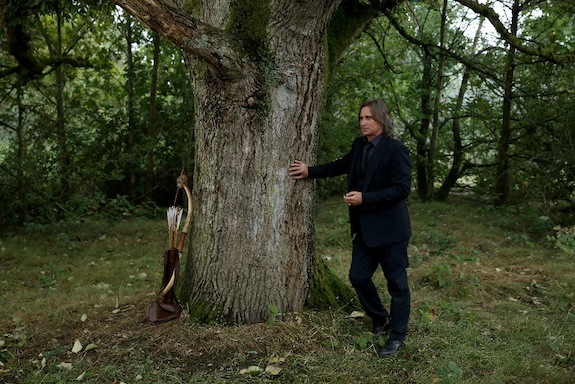 ONCE UPON A TIME’s fifth season kicks off tonight at 8 PM on ABC. Comments Off on GMMR TV Awards: Character Most in Need of a Storyline – Vote Now! ONCE UPON A TIME will return for a fifth season, co-creator Adam Horowitz announced on Twitter. Season 5 of #OnceUponATime is officially a go! Thank you all for your support! Excited to bring you more! ABC reps have yet to comment, but OUAT has long been an important brand for the network, so the renewal isn’t a surprise. Are you happy for more ONCE UPON A TIME? 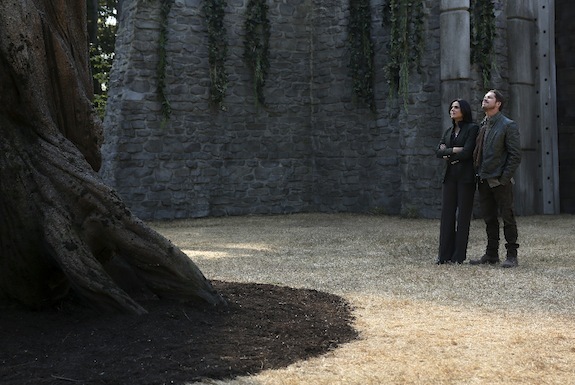 Operation Mongoose is heating up in the ONCE UPON A TIME season finale, and things are a bit topsy turvy as the Author has taken it upon himself to rewrite the fate of our characters. Now that ONCE UPON A TIME’s Emma has crossed a line by (spoiler alert?) killing Cruella, she’s setting out to make things right with Maleficent: by reuniting her with her long-lost daughter — and Emma’s old friend — Lily.